Lightload Towels are now available through Get outdoors With Anitra http://www.anitrakass.com. The great blog site offers articles and advice on wildflowers, backpacking, books and gear. Anitra the brainchild behind the site is a long distance triple crown hiker. She hiked the three major long distance hiking trails the Continental Divide, Appalachian Trail and Pacific Crest. She is one of the few people in the world to have done that. 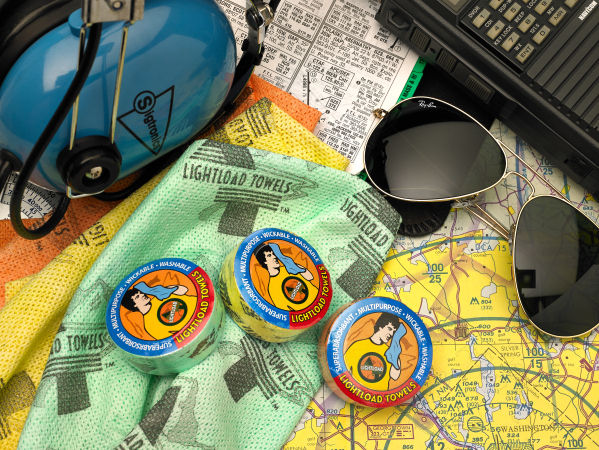 Lightload Towels is the only towel that is a survival tool. Use it as insulation in cold weather, a fire starter, first aid supplement and much more. It packs down to the size of a silver dollar and can be stored in it’s package for an entire 2000 plus mile hike. It’s great as a Pacific Crest Trail addition to gear, Appalachian Trail lite backpacking supply or Continental Divide hiking accessory. It works for short section hikes too.